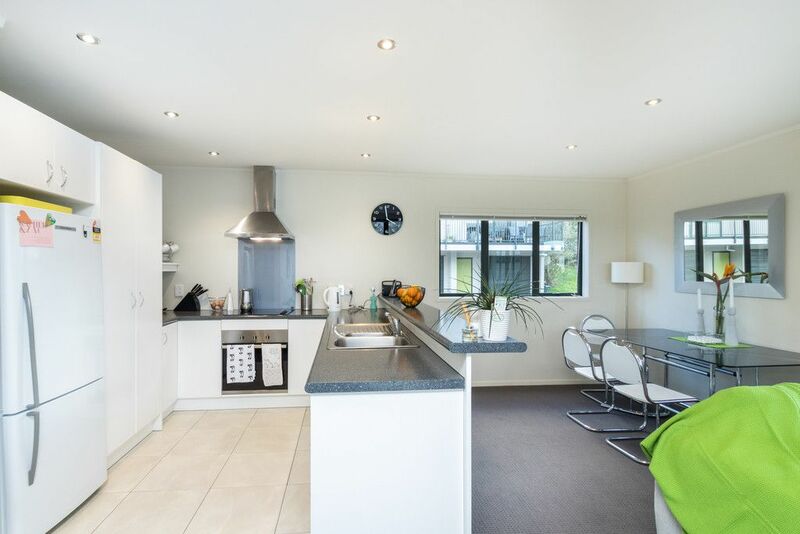 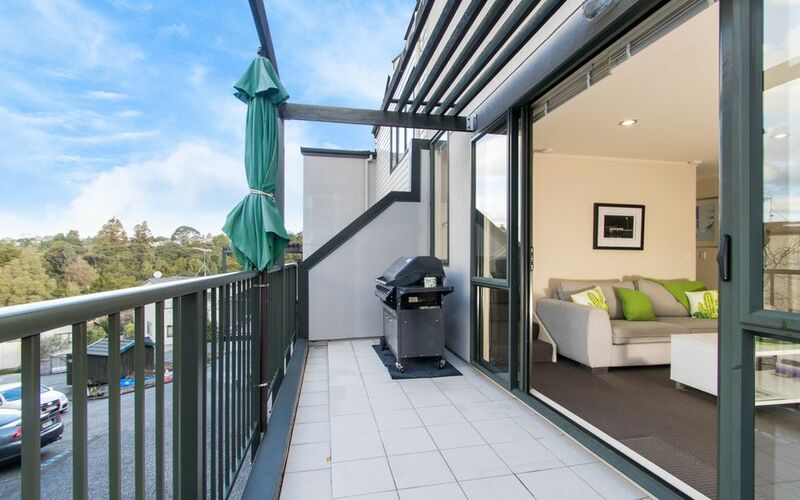 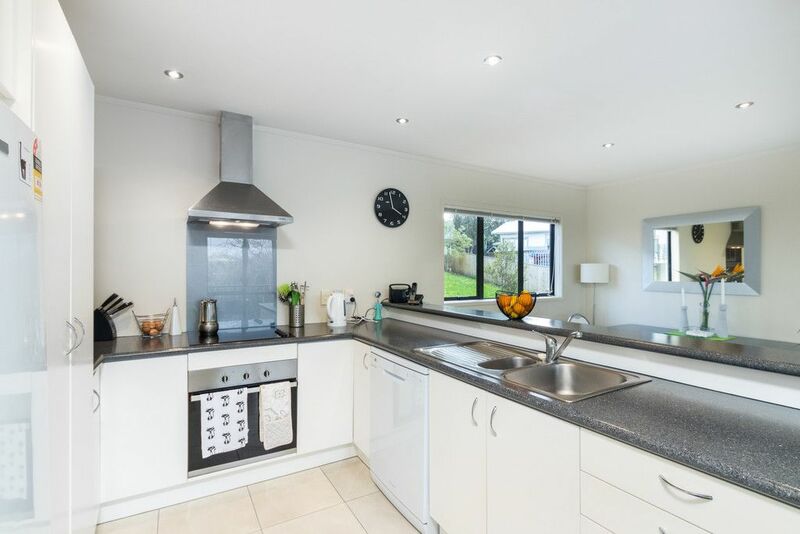 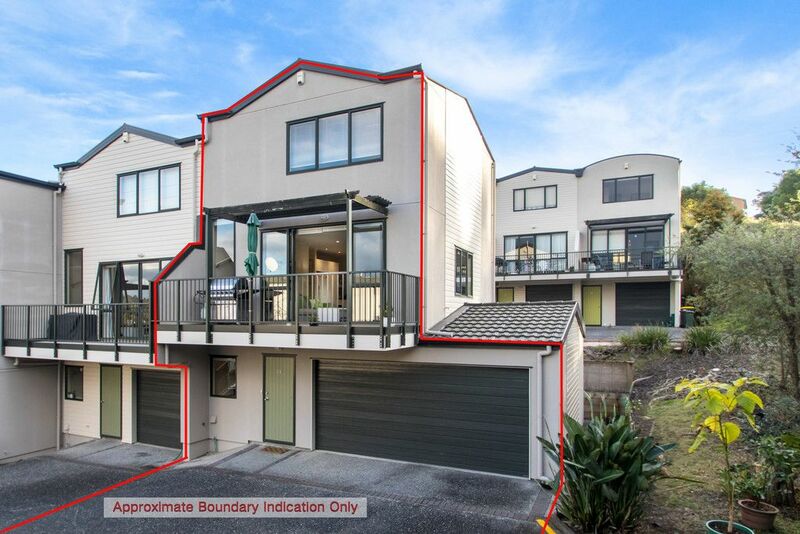 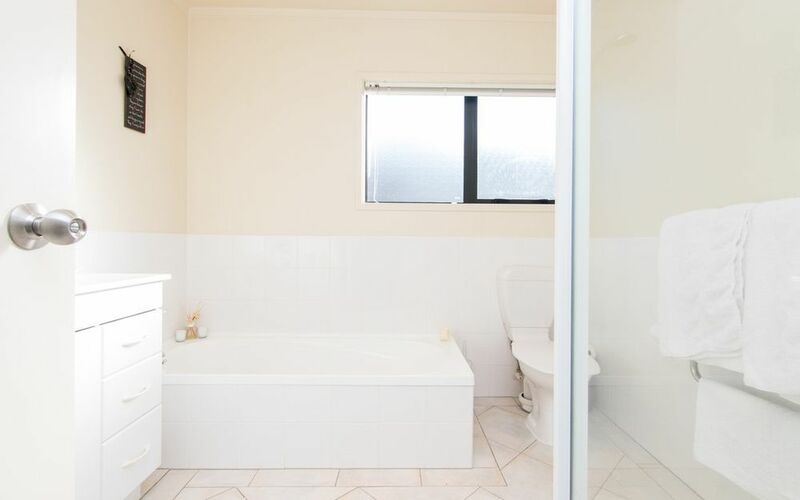 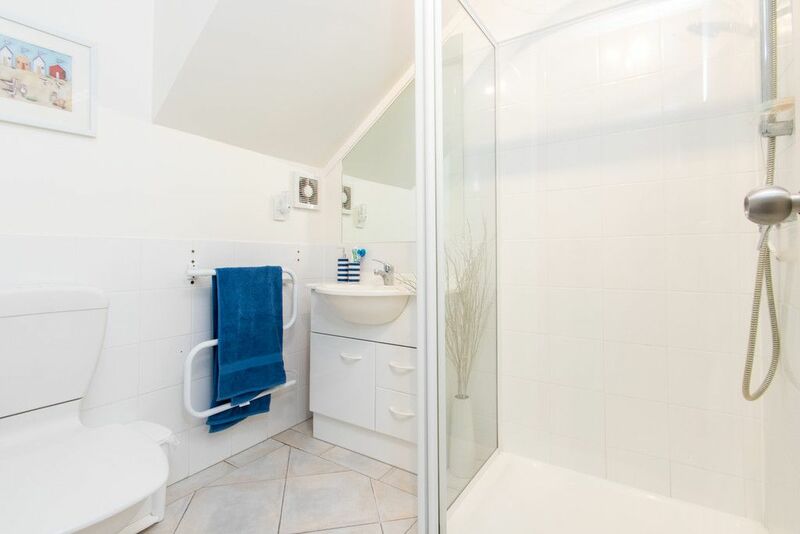 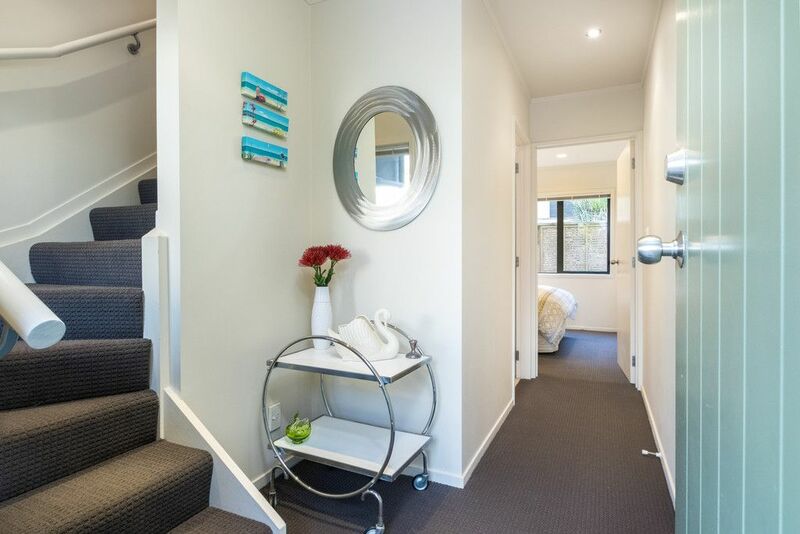 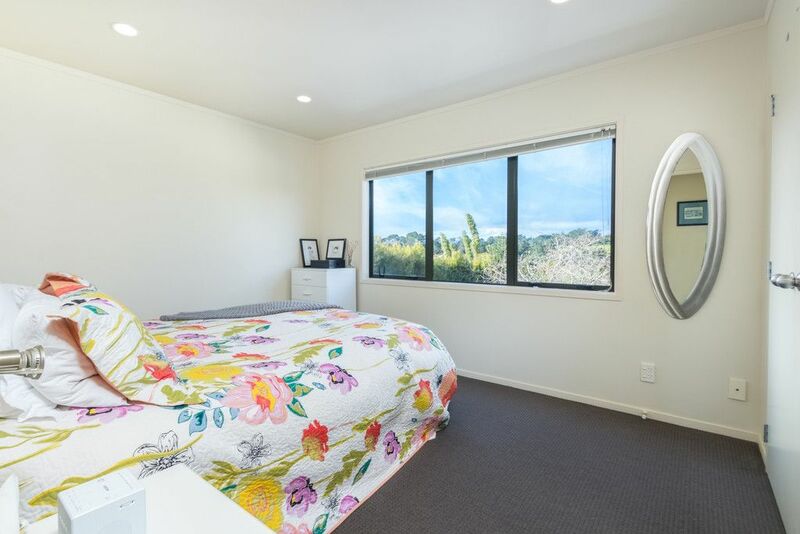 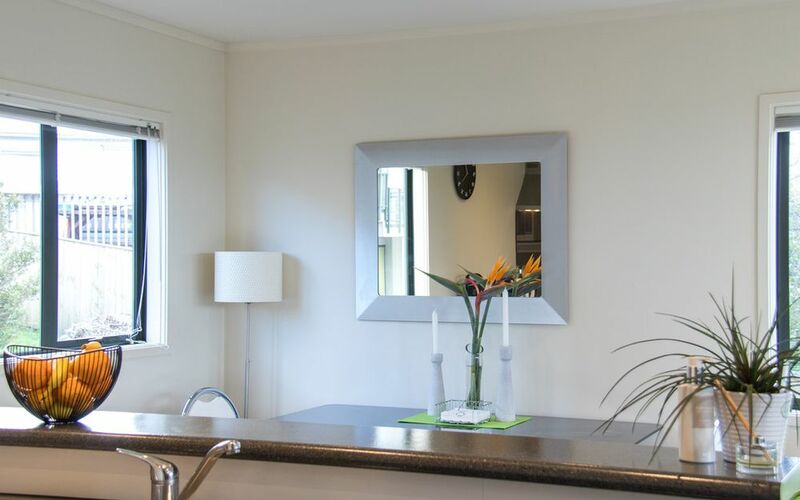 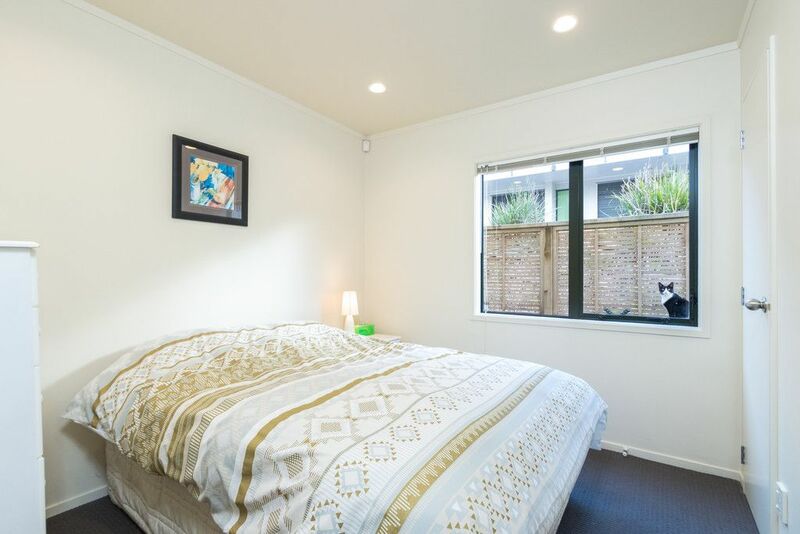 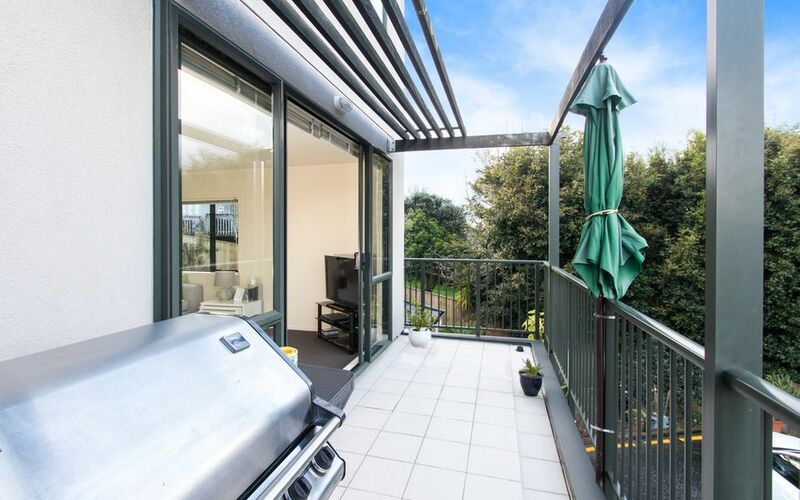 This is one fine example & has got to be one of the best positions in the development, all the hard work with modernising the property has been done by our owner of 15 years who has a new opportunity out of Auckland. 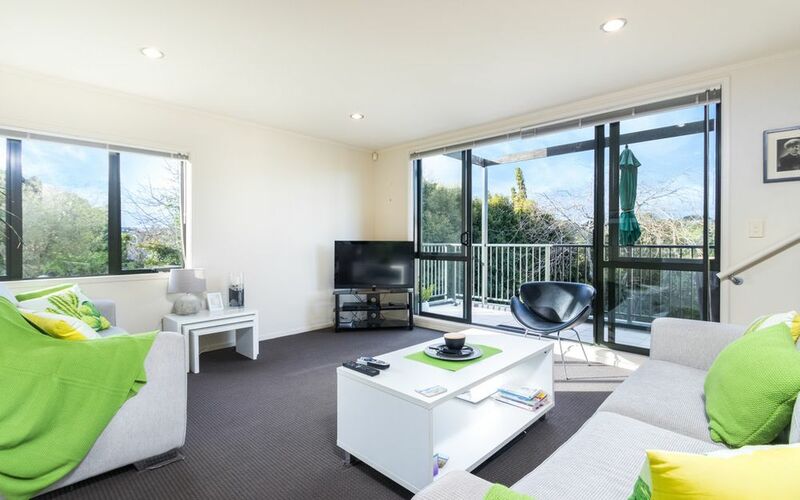 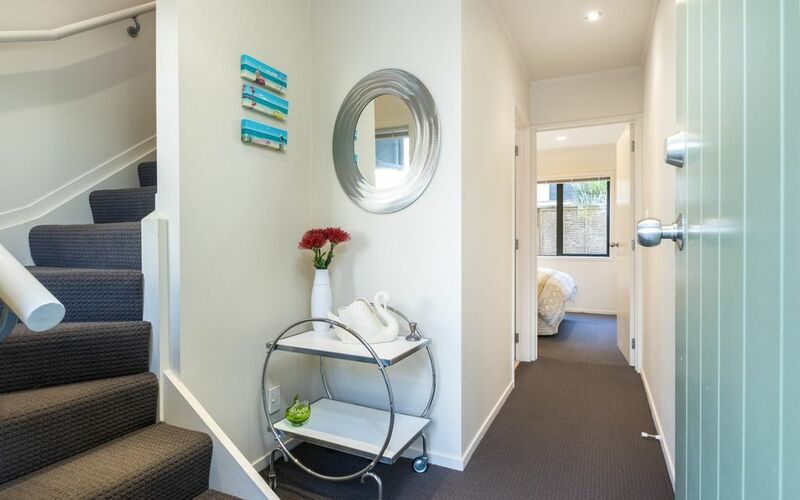 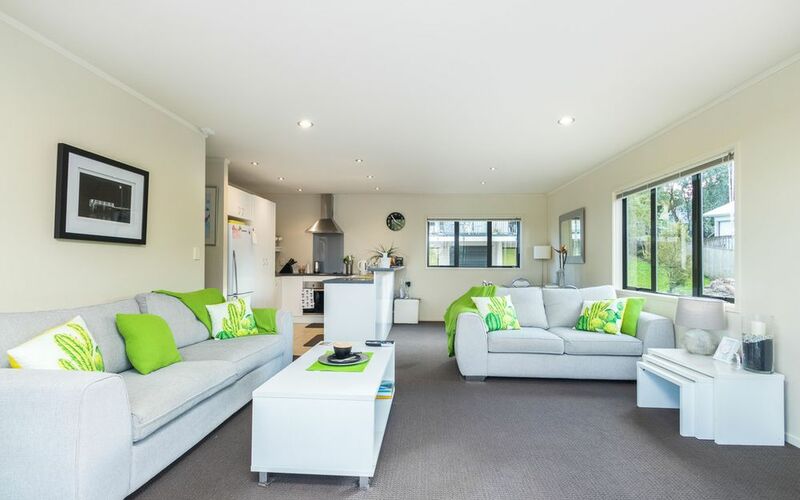 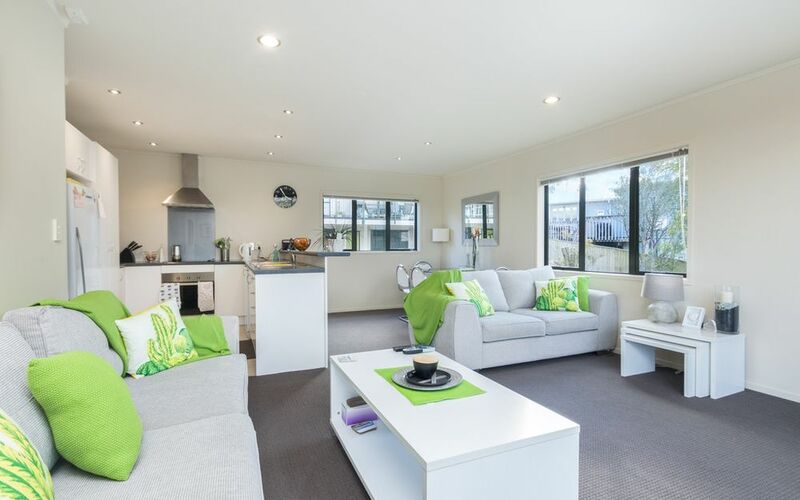 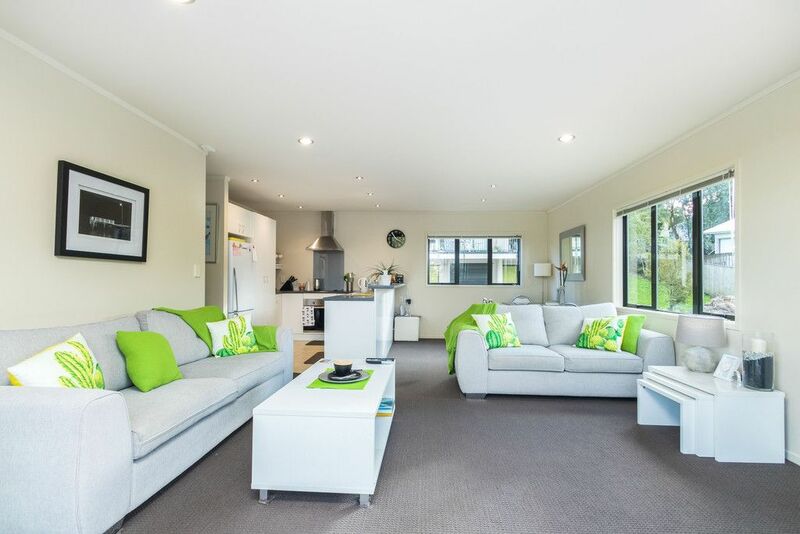 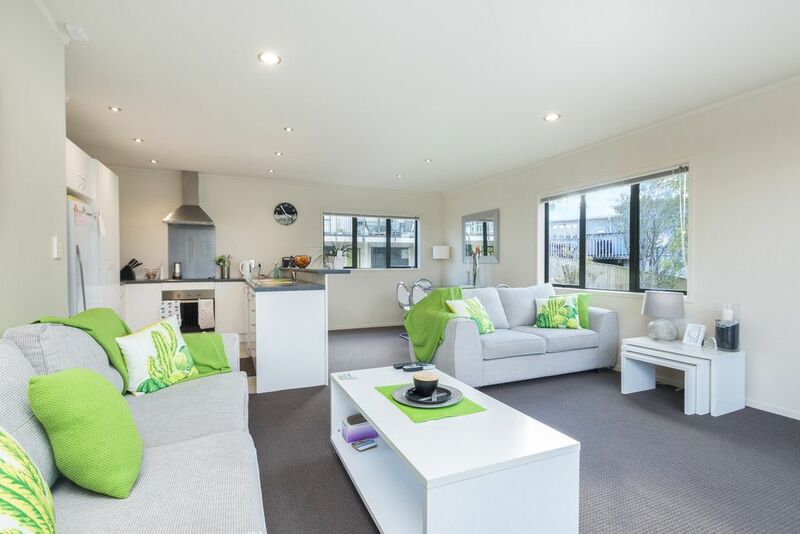 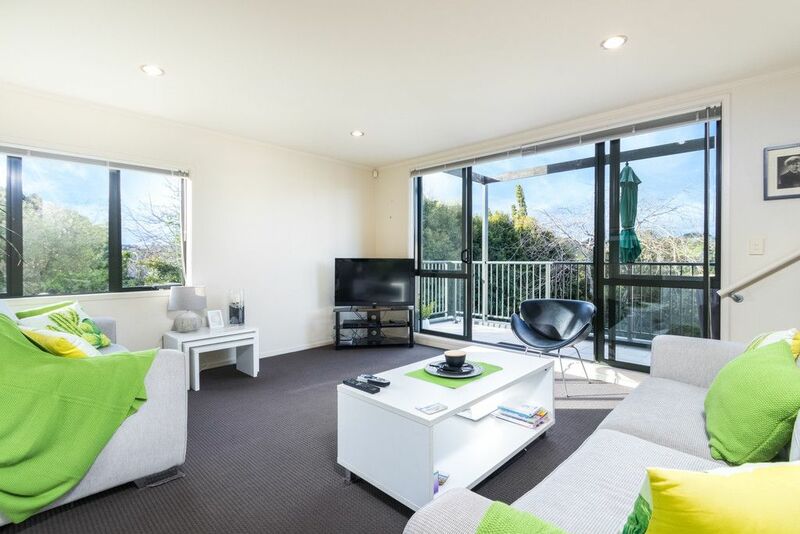 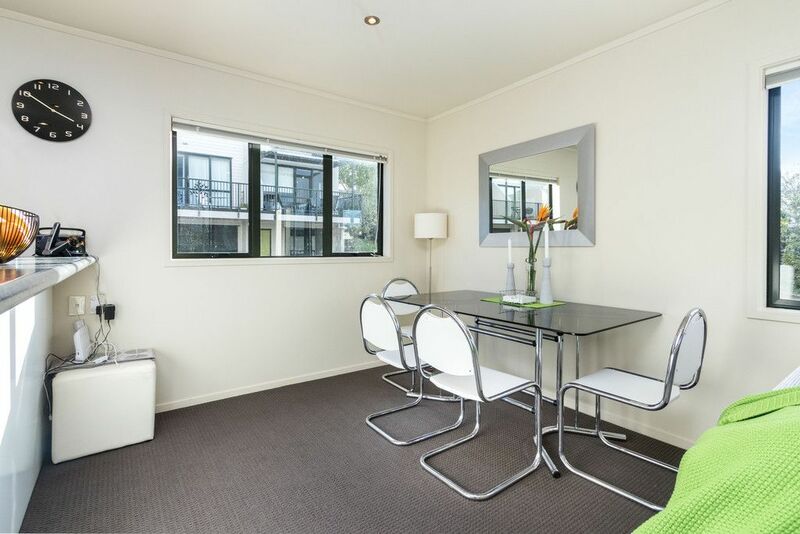 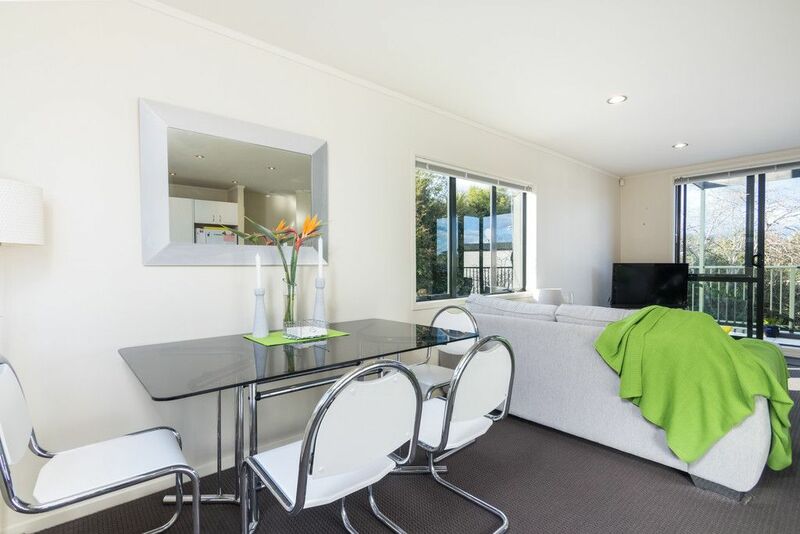 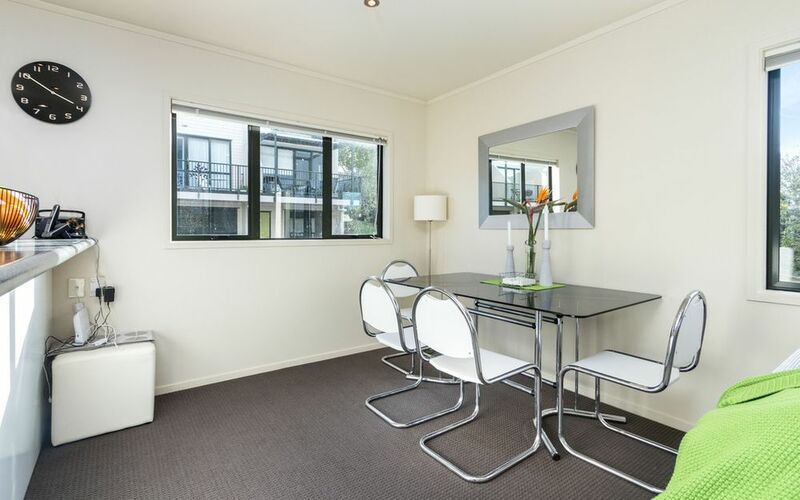 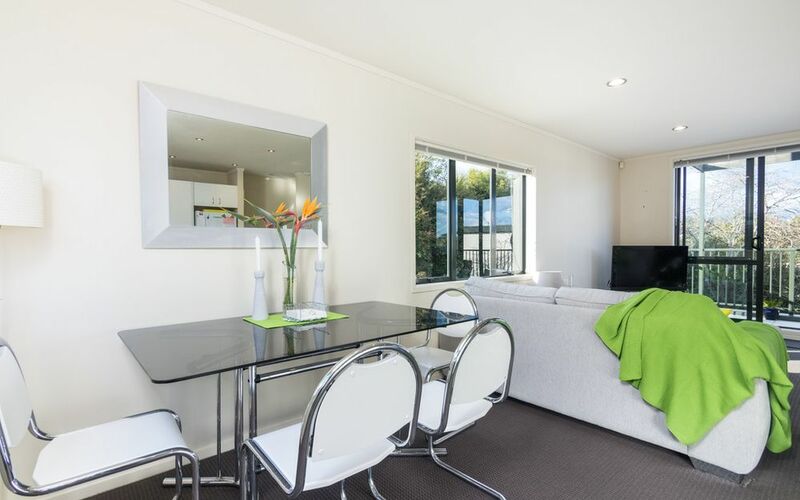 Positioned for all day sun, modern & spacious layout is the perfect solution for those looking to enjoy a busy lifestyle without endless home maintenance. 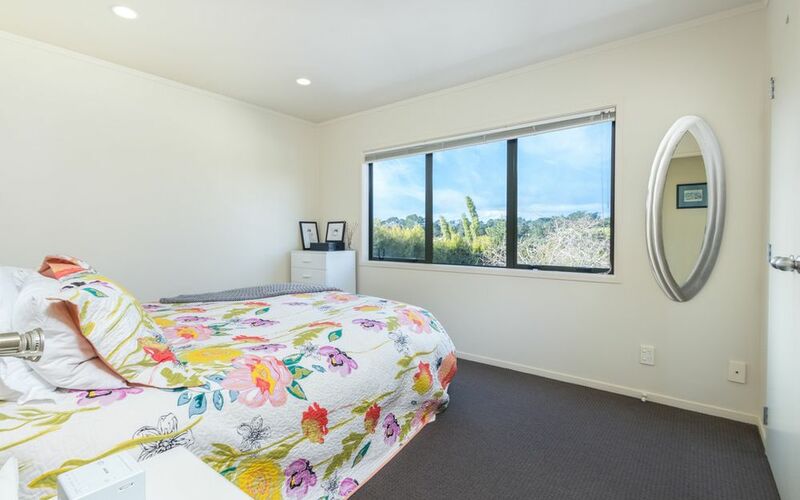 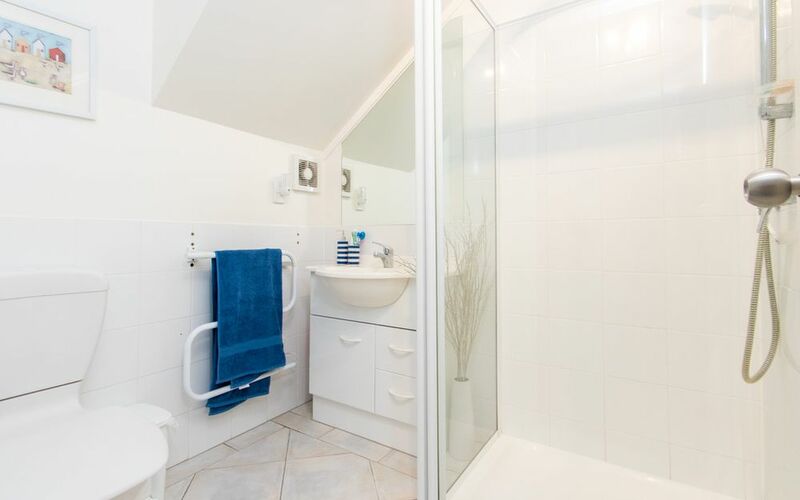 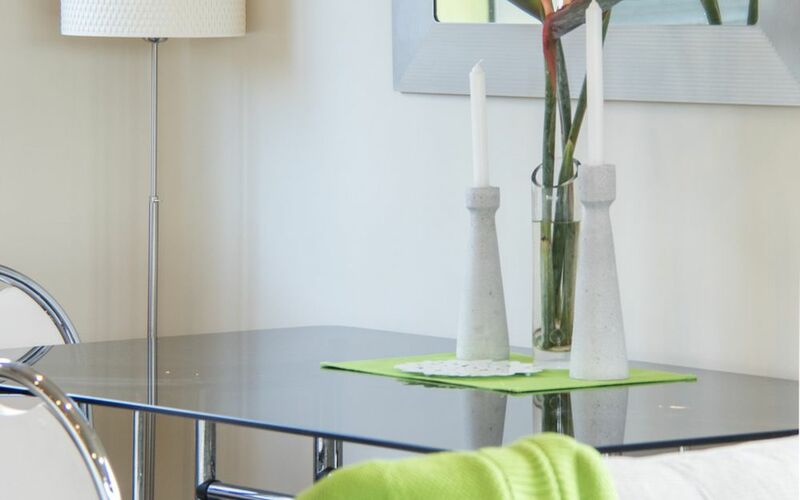 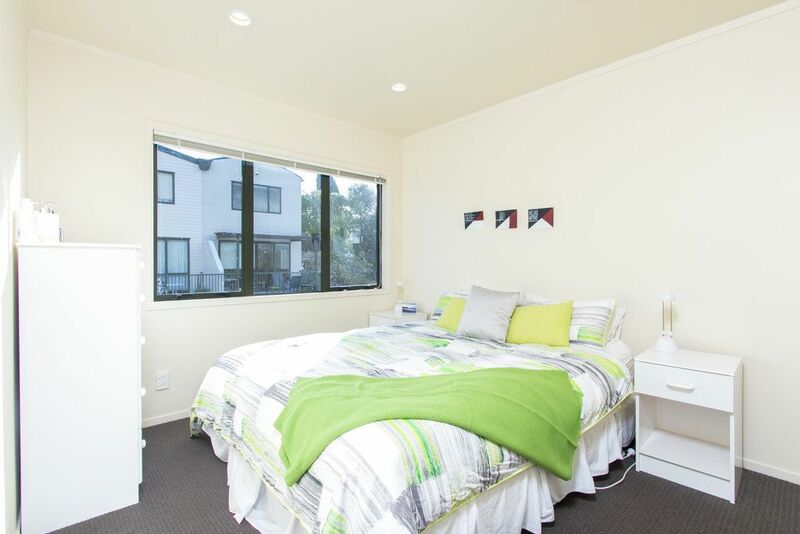 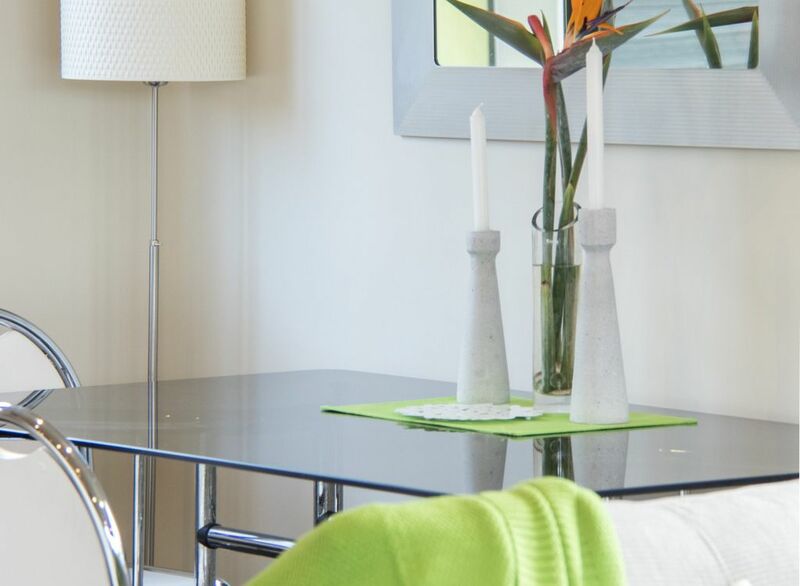 Generous bedrooms complimented with twin wardrobes & neutral tones throughout, third bedroom and second bathroom situated on the ground floor is ideal for extended families or growing teens. 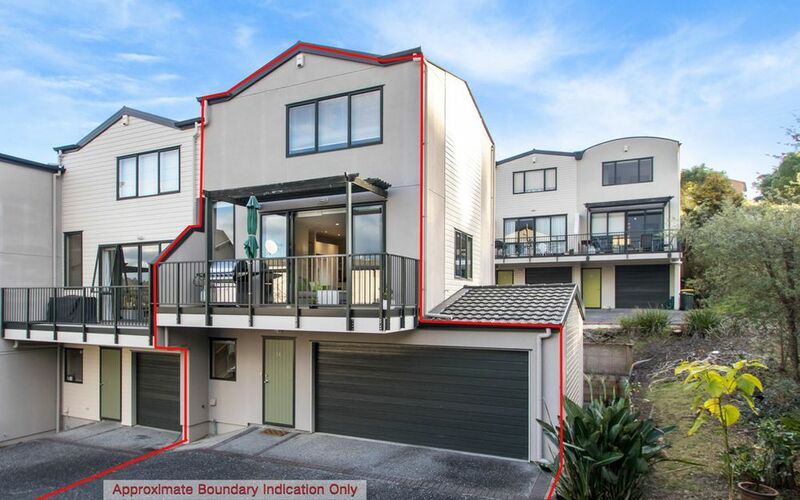 Not often do you find a townhouse with double garaging come up for sale in this development and plenty of visitors parking with option to lease extra car spaces. 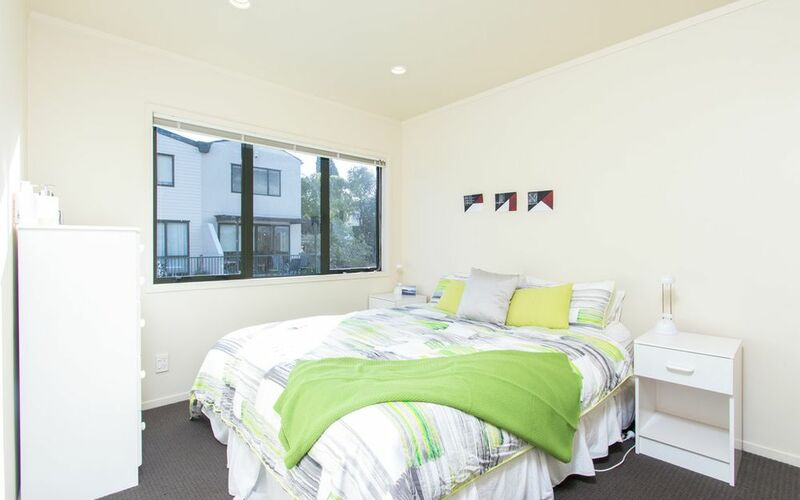 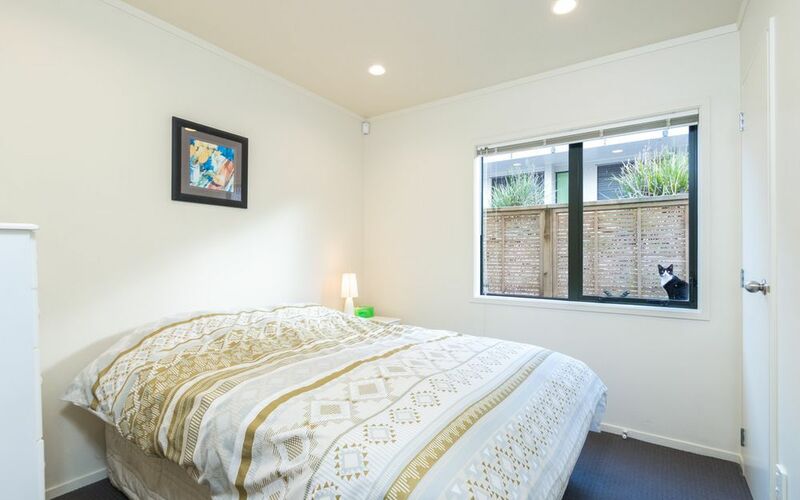 For peace of mind the complex is upgraded with a full cavity-system & a new Code Compliance Certificate issued by the Auckland City Council 2013. 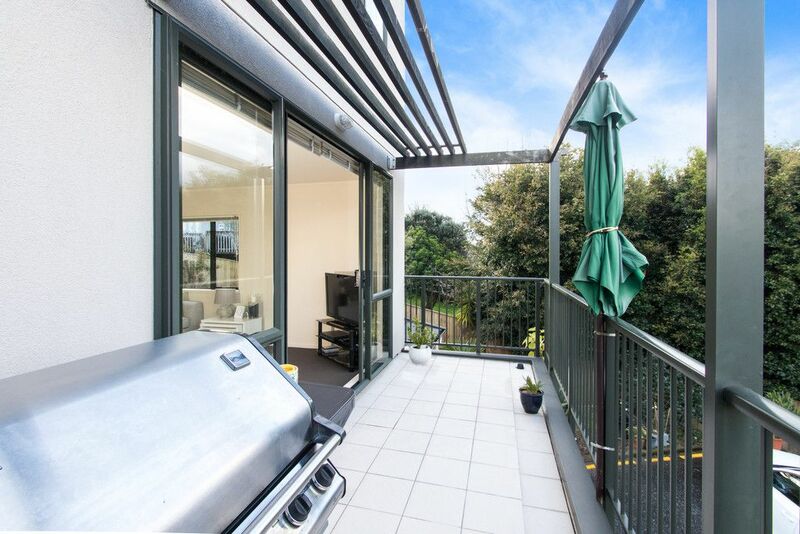 Common BBQ & in-ground pool, automatic gate, intercom system, on-site Manager are some of the amenities this family friendly development offers! 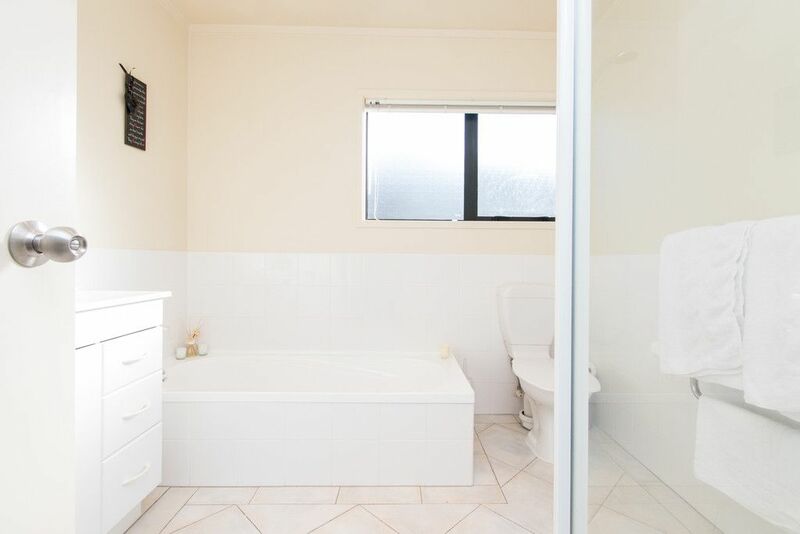 Excellent location to all grades of schools & community amenities. 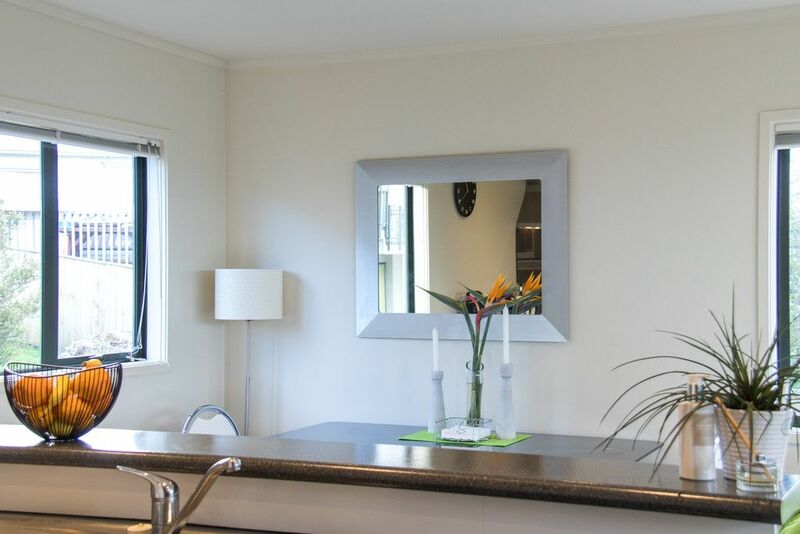 Bus & Verrans Corner Cafe nearby and minutes from New World, Restaurants and Birkenhead Shopping Centre.